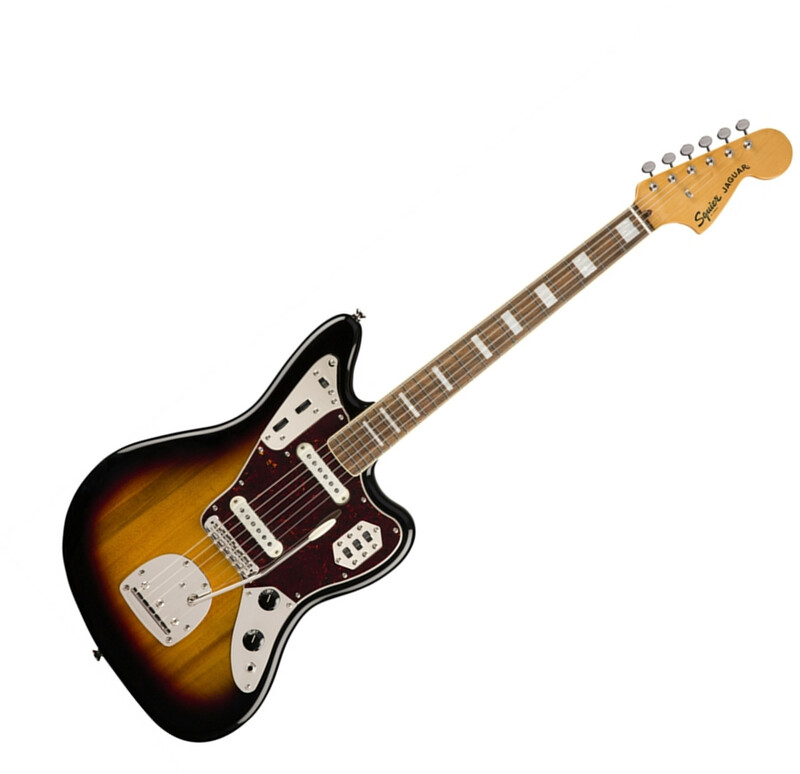 The Classic Vibe 70s Jaguar turns up the volume on retro style and produces incredible tone courtesy of its dual Fender-Designed alnico single coil pickups. 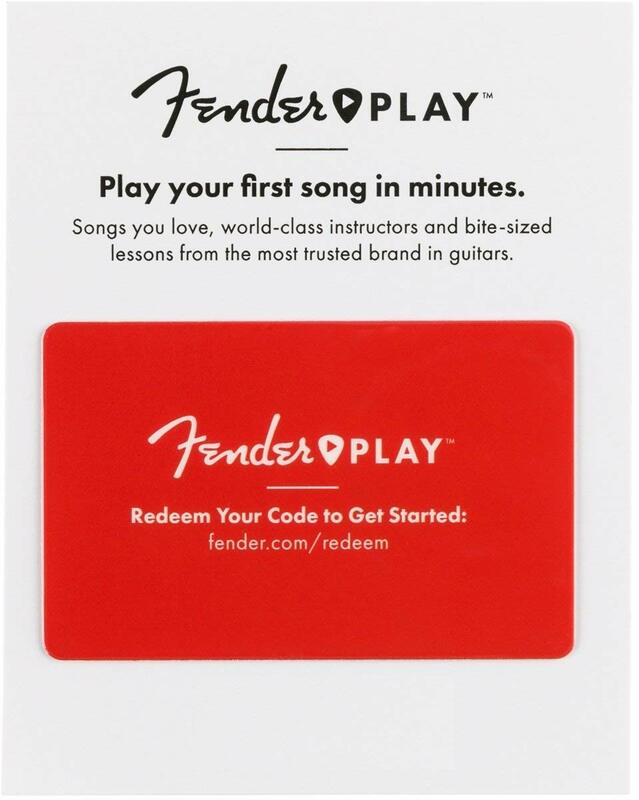 Small hands will appreciate the short 24 scale length and slim, comfortable C-shaped neck profile with an easy-playing 9.5-radius fingerboard and narrow-tall frets. 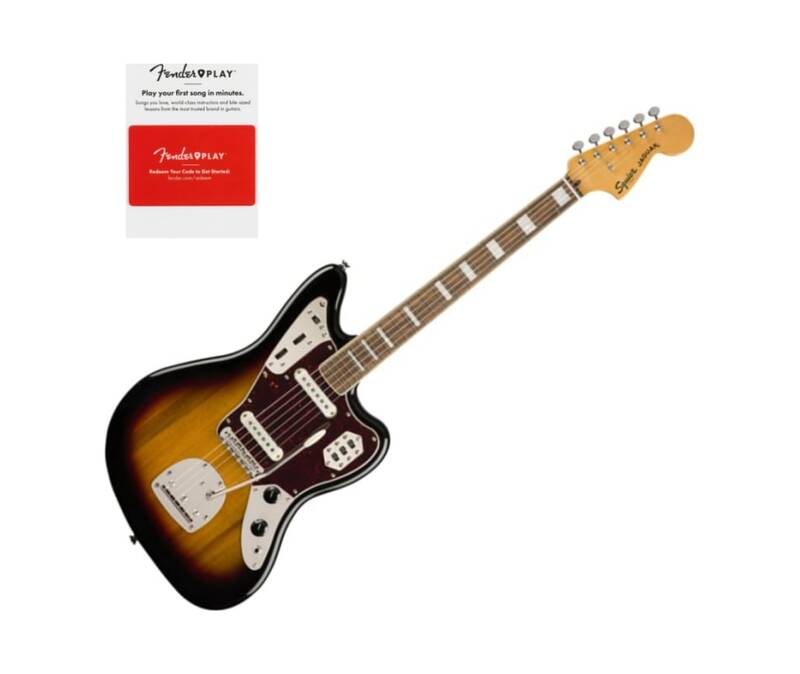 This Jaguar is faithful to the original with a vintage-style tremolo system for expressive string bending effects and floating bridge with barrel saddles. This throwback Squier model also features 1970s inspired headstock markings, nickel-plated hardware and a slick vintage-tinted gloss neck finish for an old-school aesthetic vibe.